of something refreshing after chilling at your favorite beach lounge or after an extreme surfing session, you know Japanese food will always be the perfect answer. Since there’s a lot of Japanese tourists visiting Bali regularly, it’s no doubt that Japanese restaurants are relatively easy to find across Bali. Overwhelmed with choices? We have the answer. Below you can find 7 of the best Japanese restaurants in Bali. The interior of this place is so stylish and as fresh as its food selection! They have set menus that are really appetizing. Their fresh and authentic sashimi menu goes along really well with sake. Such a perfect choice for your first dinner in Bali. Recommended big time! Look at the authentic interior! I fell in love at first sight with this place. Dining here makes you feel like you are really in Tokyo. Thanks to the bamboo wall structure. The sashimi selection is so fresh! Since the prices are pretty reasonable, you will always leave this place feeling very satisfied. I couldn’t keep my eyes off this place while passing by it. From the outside, this place looks like those authentic restaurants you come across in Japan. The food selection is various! Personally, I love their Niku Udon (Rp. 60.000,-). It’s a satisfying bowl of delightful Japanese noodle. When you hear the term “Mulia”, you know everything’s perfect and fresh. 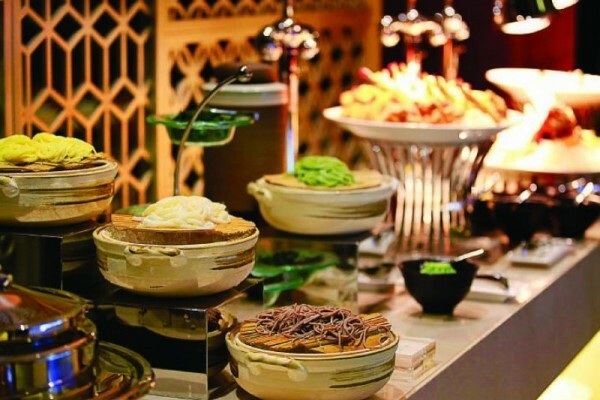 Not only the amazing hotels and resorts and the extraordinary-looking lounge, I’m also talking about the Japanese restaurant. At Edogin, everything that is served here is fresh and delicate to its bits and pieces. Mark your calendar, on Friday and Saturday, they have a teppanyaki buffet. So good! 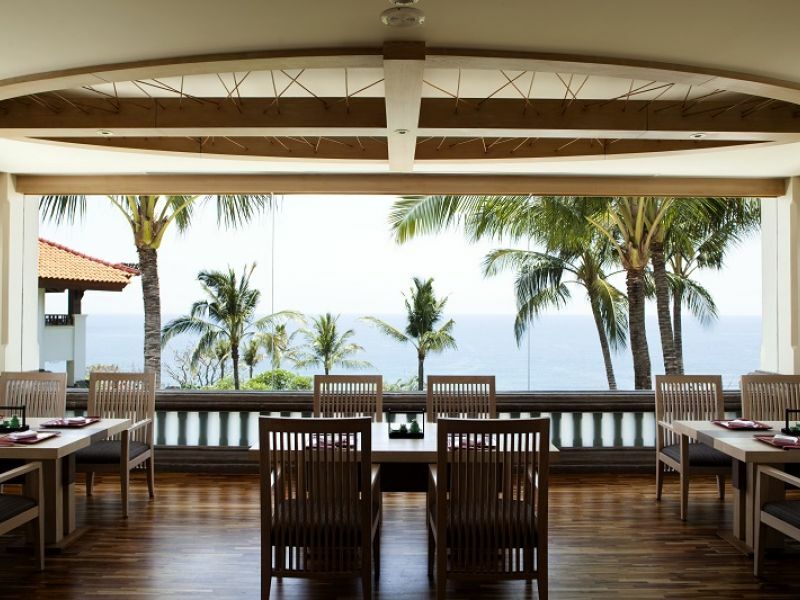 Imagine having authentic and fresh Japanese dishes at a cozy place that overlooks the beautiful view of Indian ocean. Need I say more??? Doesn’t it look so AMAZING? All the food looks fresh. The taste is as good as it looks. Other than the good-looking bento above, you must order their Tonkatsu Miso Ramen (Rp. 165.000,-). Fulfilling, satisfying, and so flavorful. I would definitely come back for it! This place never fails to impress me. The tempura is battered and cooked to perfection, and the teppanyaki dinner was one of the best that I’ve ever had. If you admit that you are a true Japanese food enthusiast, you should drop by here and taste its delicacy! Not to mention that the appearance of the place is charming and homey. Another legit Japanese restaurant in the district. The chefs are friendly and hilarious. Such a perfect ambience for a delicate Japanese dinner. The fusion sushi selection is to die for! The post 8 Japanese Restaurants In Bali You Must Try appeared first on Qraved Journal.